Babies who spend their first days or weeks of life in a neonatal intensive care unit (NICU) may not sleep as soundly as those who go home. Now, researchers are examining whether one simple difference could help soothe these infants to sleep: the sound of their mother’s voice. When they were played recordings of their mothers reading children’s books, babies in the NICU slept better and woke up less often, according to an abstract presented at the annual meeting for Sleep Medicine hosted by the Associated Professional Sleep Societies. 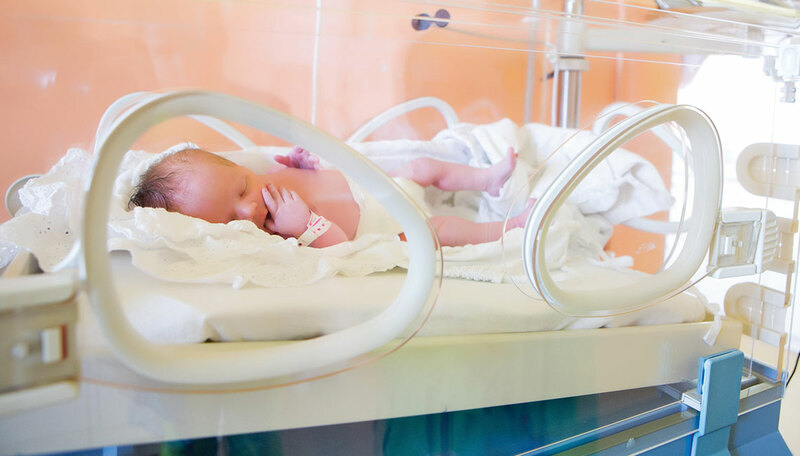 The study enrolled 50 babies born after 33 weeks gestation, who were medically stable and lacked any congenital conditions that would increase their risks of sleep troubles. For six hours, a recording of their mother reading books played continuously. The babies’ sleep was monitored during the recordings and for another six hours without the recordings.